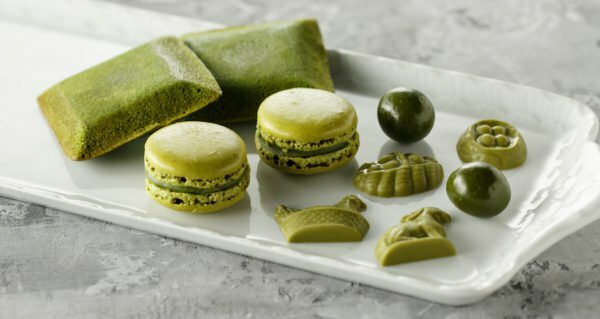 This Classic Matcha is a shade grown green tea made of finely ground tea leaves from the third harvest of the year in Japan, Kagoshima. 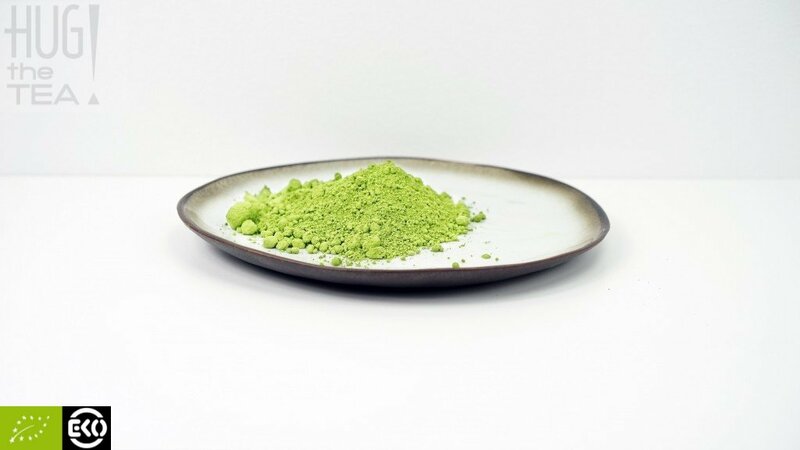 This green tea powder is very high in antioxidants, like EGCg & vitamin C. This quality is made for cooking & baking and tastes grassy and bitter. Possibilities with this cooking grade Matcha: Add it to a smoothie, yogurt, ice cream or other dessert or bake a delicious Matcha cake with it! This green tea powder is is extremely high in antioxidants and vitamins, like catechins (EGCg) and vitamine C, because you are actually consuming the entire tea leaf. 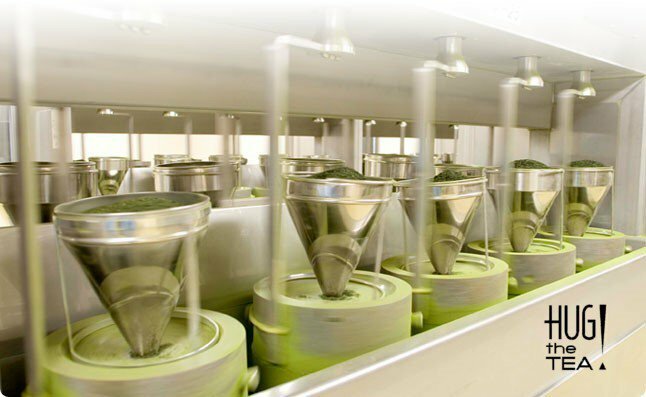 No other natural product contains more antioxidants than Matcha, so it is a real superfood! 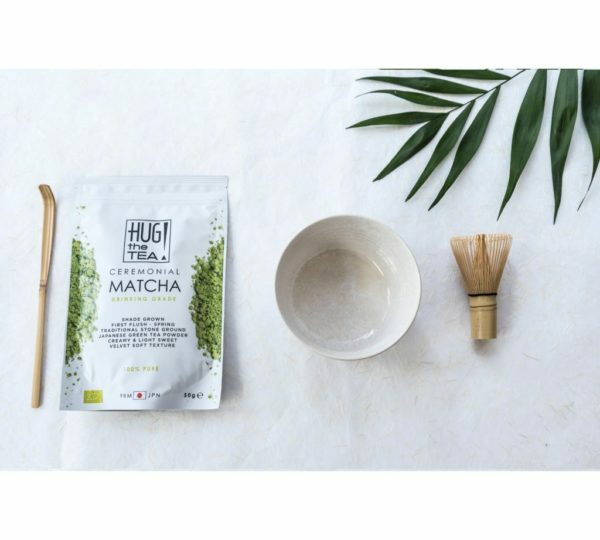 Read here more about the health benefits of Matcha! 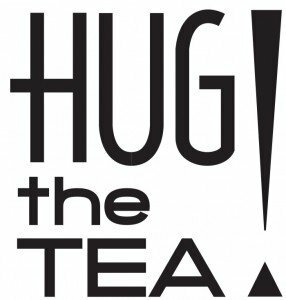 HUG THE TEA has three different grades of Matcha from Kagoshima, Japan. 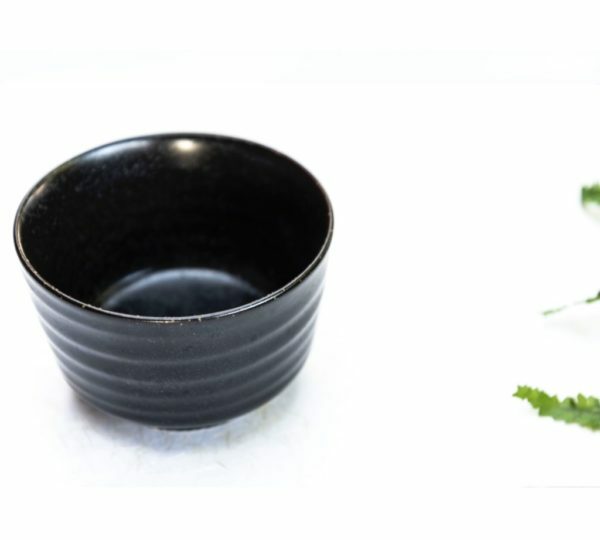 Grade A, B and C. The Ceremonial Matcha A is made of the first flush leaves, so this is the highest quality Matcha. 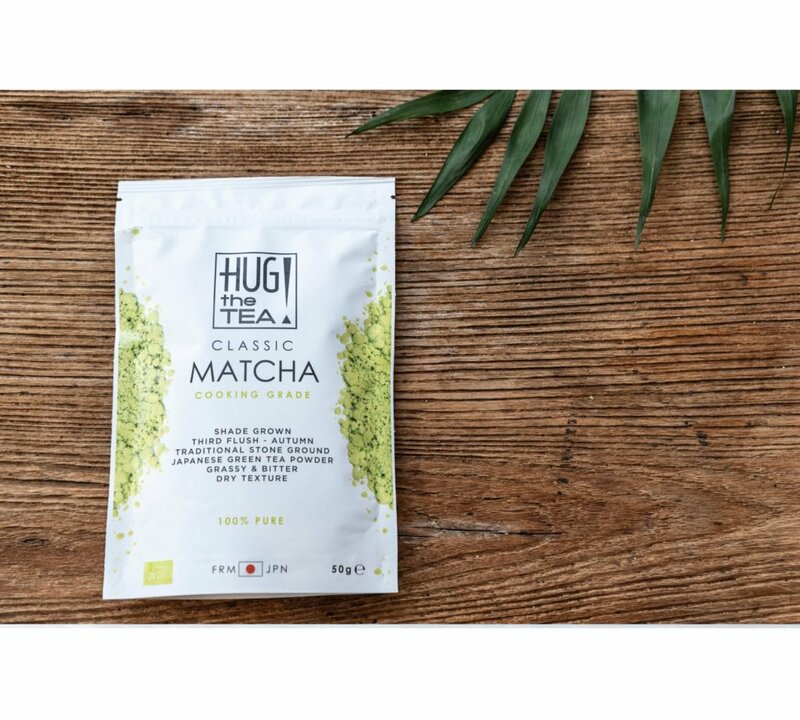 The Premium Matcha B is strong in taste and really nice for Matcha Lattes (green cappuccino!) For example with soymilk or almondmilk. Matcha B is also really good to add in other recipes. 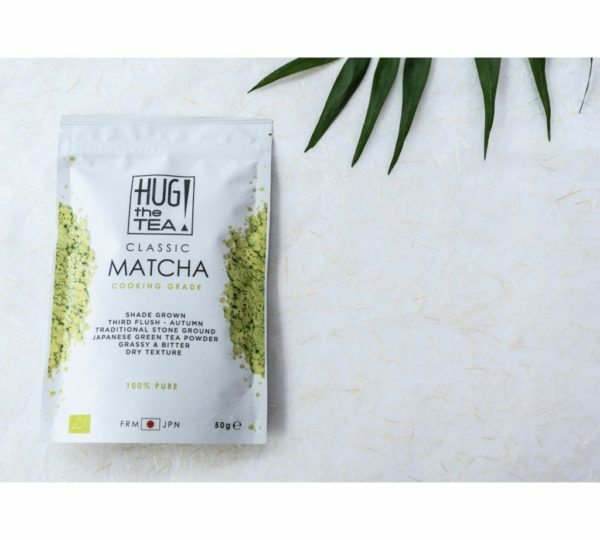 This Classic Matcha C is made of the third flush (autumn harvest) tea leaves. For cooking and baking this quality is most appropriate, because this grade C is lower in quality (not suitable for drinking) and more bitter and stronger in taste. 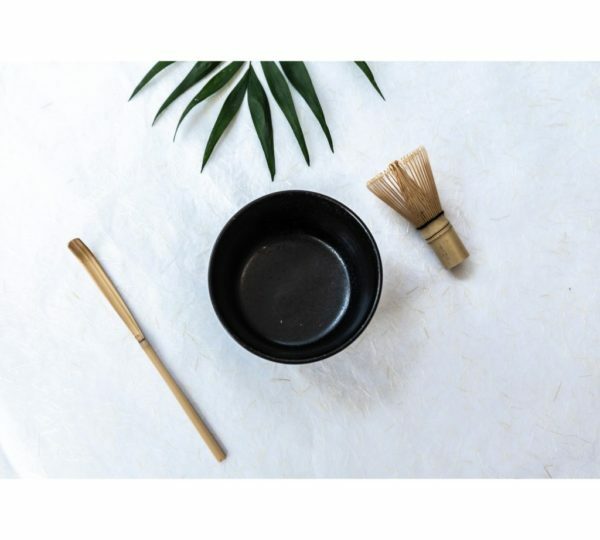 Perfect for baking a delicious Matcha cake! 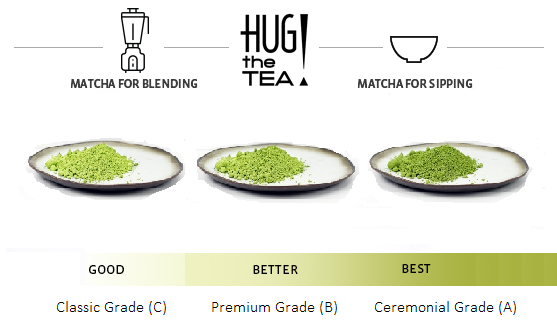 Read here more about the different grades of Matcha!